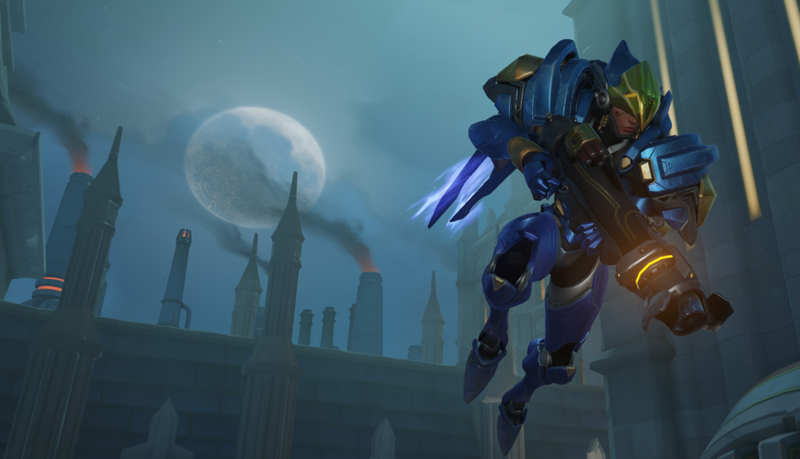 Overwatch lore is drip-fed to fans over time, with new morsels of information occasionally passed on through cinematics, short stories, or comics. We receive these offerings like the folks at the Citadel in Fury Road: desperately holding our pails to the sky as Immortan Joe releases our meager water rations. 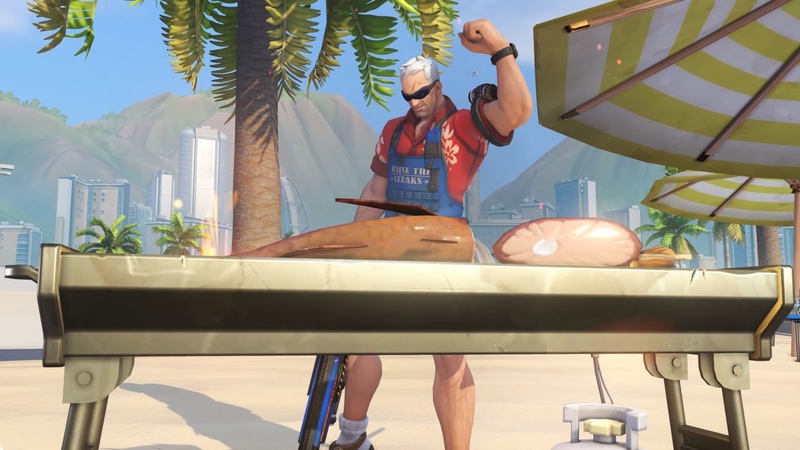 In the latest data drop, we got confirmation of something that many fans long knew in their hearts — Soldier: 76, real name John Francis “Jack” Morrison, is gay. He specifically dated a man named Vincent in the past. 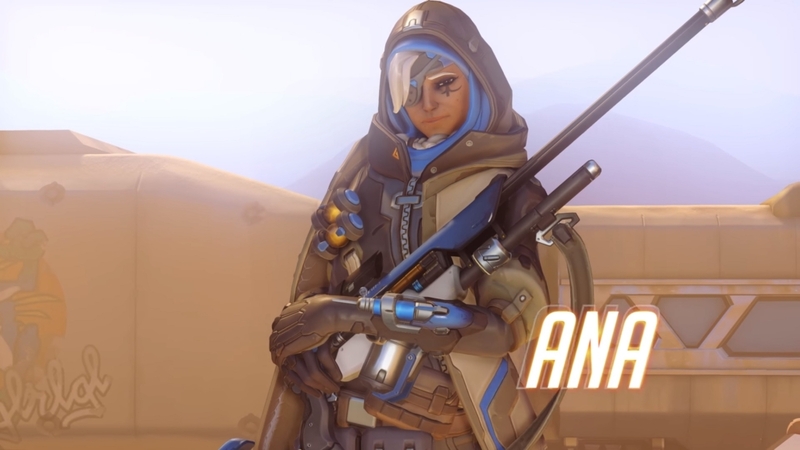 We’ve known for a while that Tracer is gay, too, and in a happy relationship. 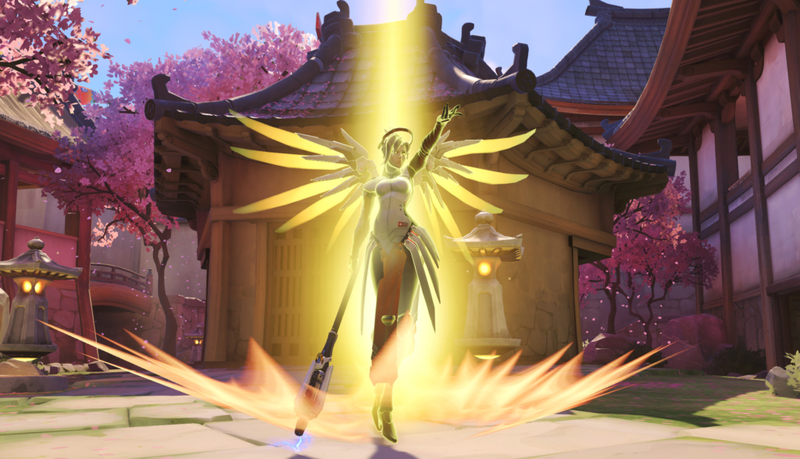 You can read our much more serious thoughts on this issue, and how it reflects the writing in Overwatch, over here. But that’s not all, right? 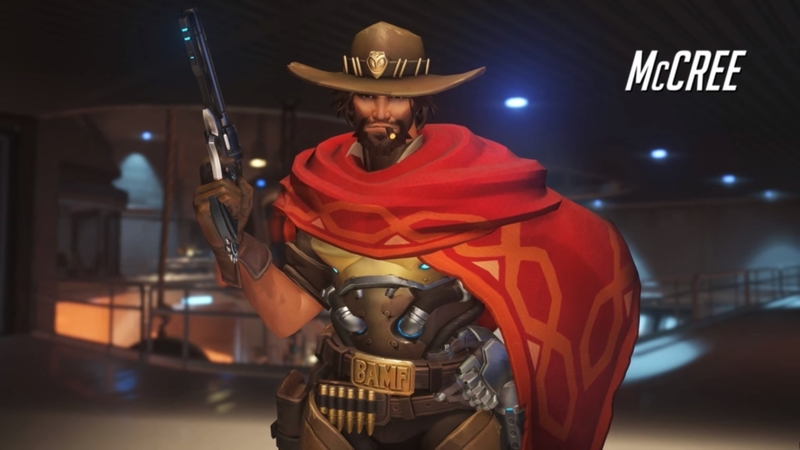 If characters like this are meaningful and important to the LGBT community, and representation matters (which it very much does), then surely in another two years we’re going to find out that another character is gay. 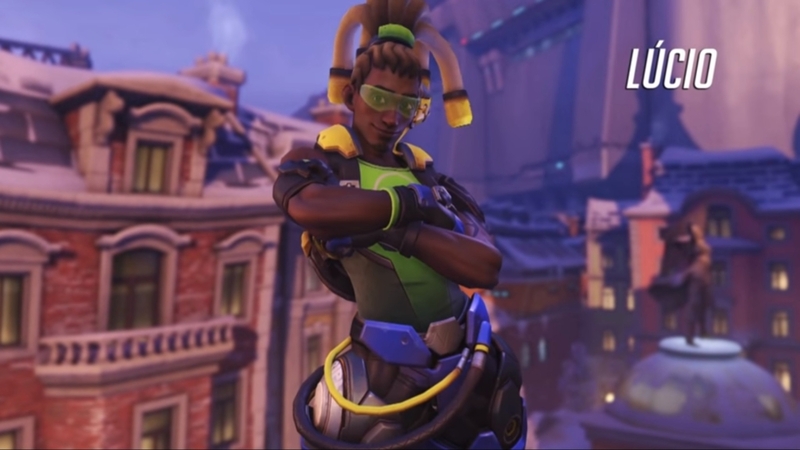 We had a look over the other characters on the Overwatch roster, tirelessly pored through their backstories, compared notes, looked for hints, and compiled a list of the other characters in the game that we believe might just be… gay. Or bi. Or what-have-you. 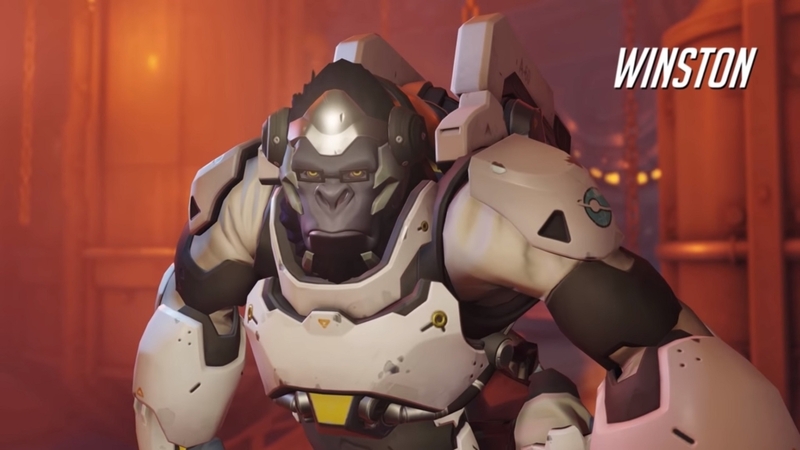 Although Winston hasn’t decided yet whether, as a giant ape with human intelligence, dating is an ethical option for him (would he date apes or humans? ), he can’t wait to get out there and explore his options. 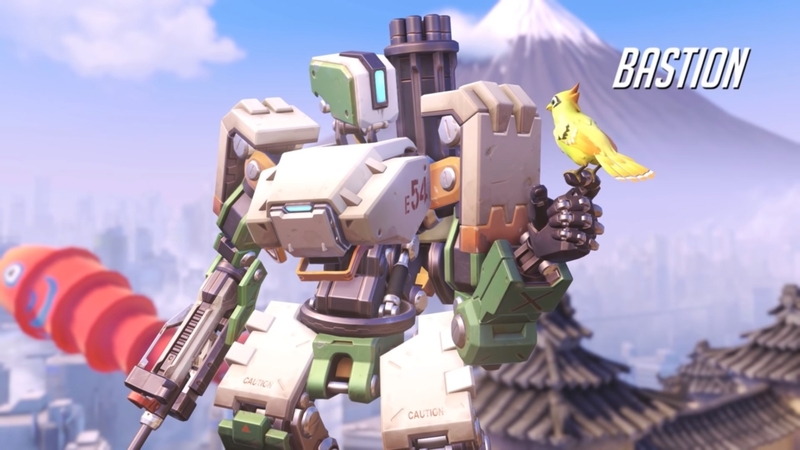 He just needs to finally finish transporting the bloody payload (all alone, as usual). 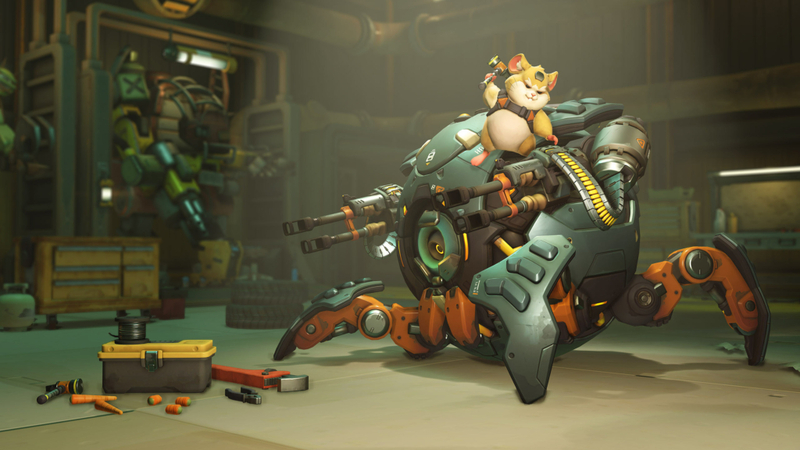 Hamsters are, as it turns out, one of the 227 mammals observed displaying homosexual tendencies. 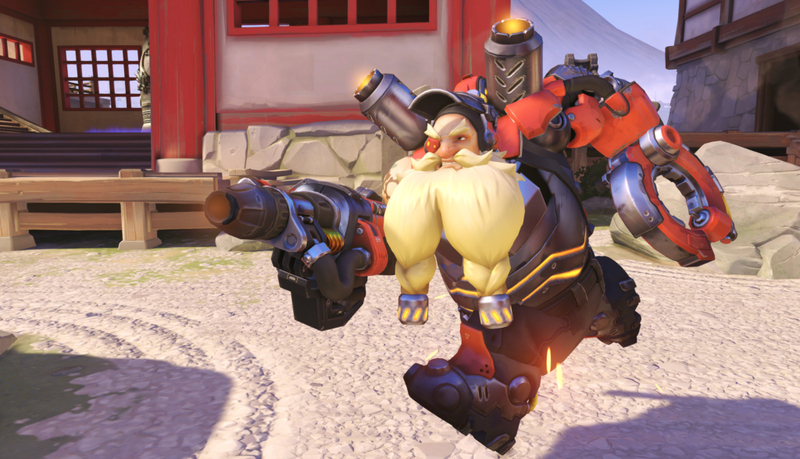 Secretly in love with Roadhog. 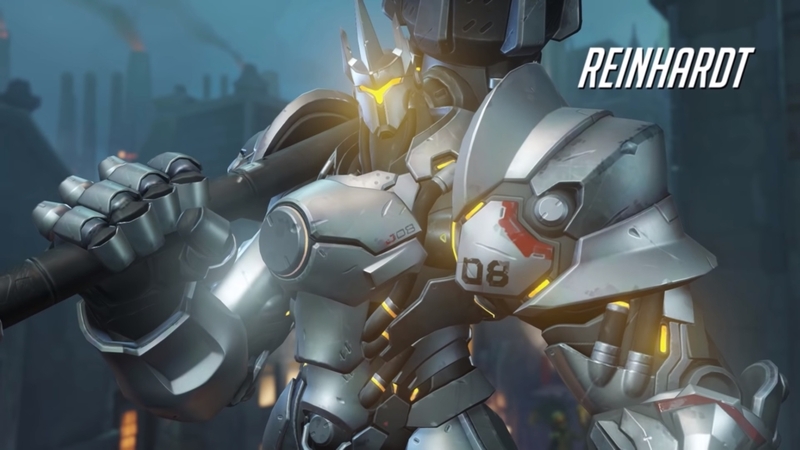 Secretly in love with Reinhardt. 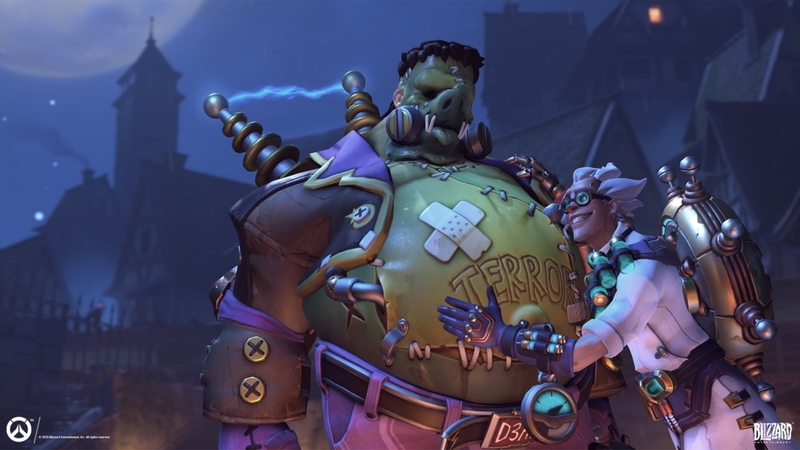 Secretly trying to set up Junkrat and Roadhog, who he thinks would make a cute couple. Reinhardt has enjoyed many lovers, several of whom have met one another and become friends. 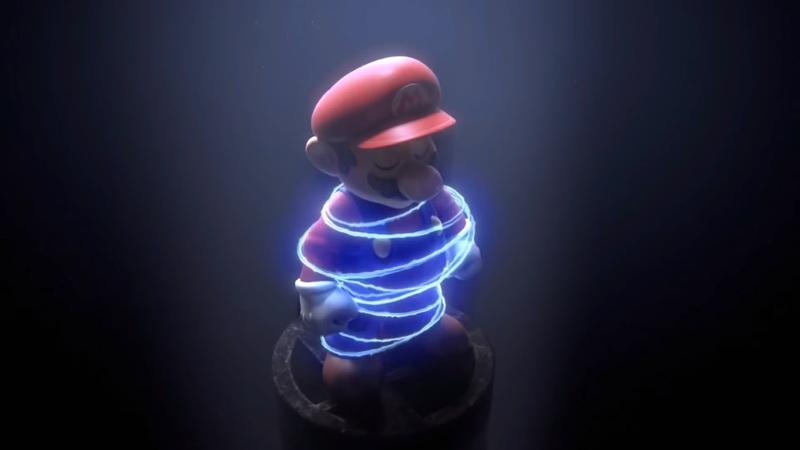 In fact, he attended a small, tasteful ceremony for two of his ex-boyfriends just last weekend, taking a break from his usual weekend plans of charging right at someone on the enemy team, missing, and flinging himself right off a cliff. In high school, she used her cloaking and teleportation technology to sneak right past her girlfriend’s conservative parents. 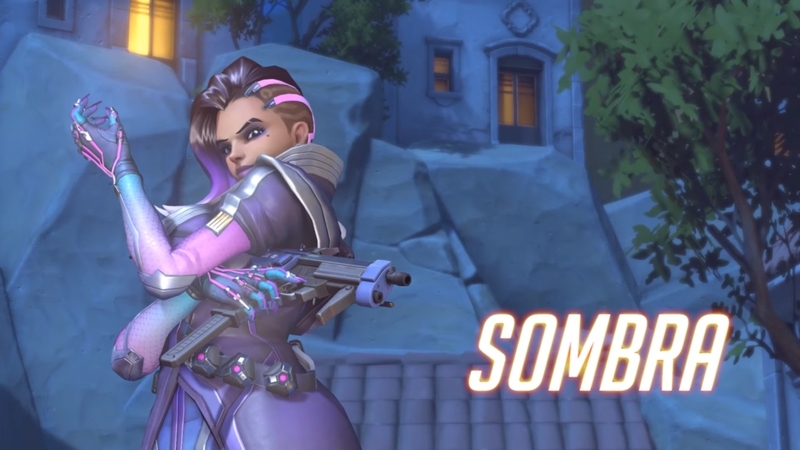 Gay, but too busy trying to figure out how her new abilities work after each overhaul to see anyone. Every single piece of fan art you have seen is accurate. Every. Single. Piece. Also, she loves her gay mother. Loves her gay daughter. Didn’t come out until late in life, but is shocked and delighted by all the attention she gets on dating apps. 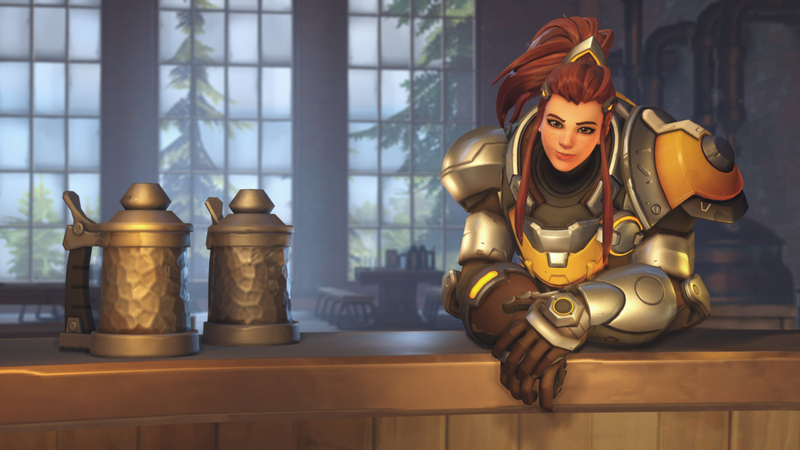 When asked, Moira says that she knows that sexuality is a spectrum, where few people truly fall all the way on one side or another, and that she understands that true representation goes beyond simply considering whether or not people are “gay” or “straight,” but also says that she considers herself “95 percent gay.” These conversations with her are exhausting, but it’s adorable to hear her nerd out. 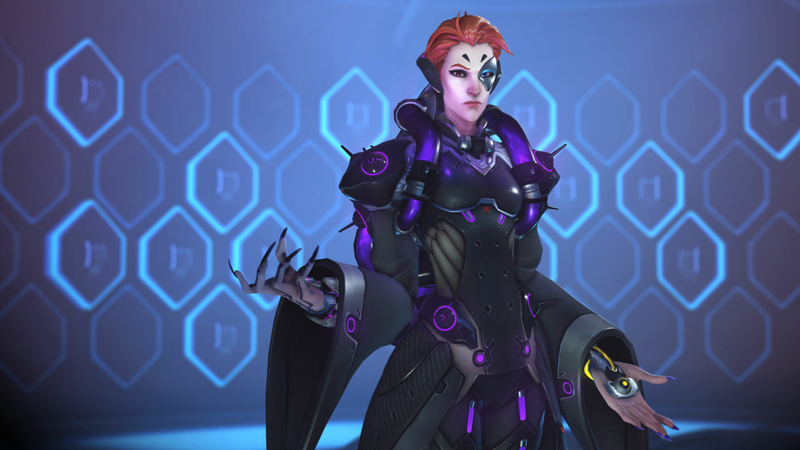 Editor’s note: Moira is definitely 100 percent bi. You might ask yourself, can robots even be gay? The scientific answer is: yes. 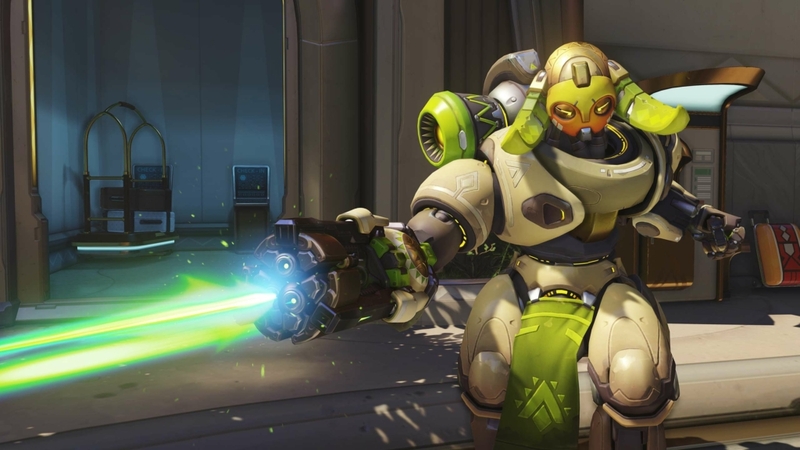 But how, you ask, can a robot be gay when their gender is assigned before they’re booted into life — simply by aesthetic choices and the whims of their designers? Do robots assign their own genders, if their artificial intelligence is strong enough to understand the required concepts? And if so, then isn’t this whole thing much less clear cut than “yes, the robot is gay”? 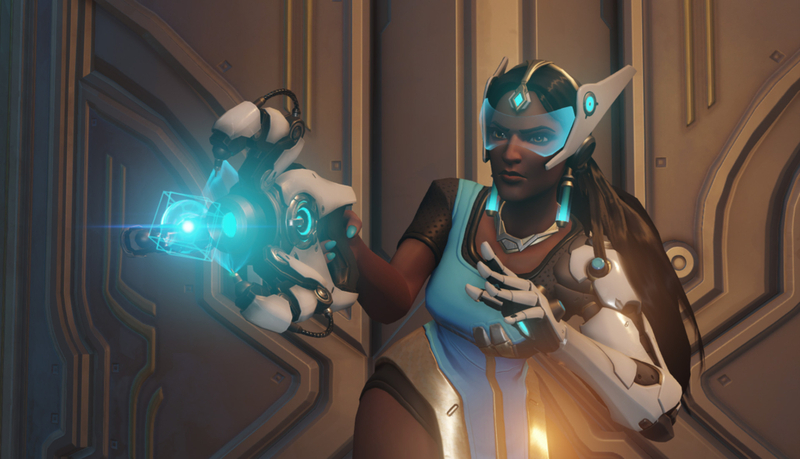 Isn’t it limiting, in a way, to attribute binary sexual attraction to the Omnic characters? Perhaps. 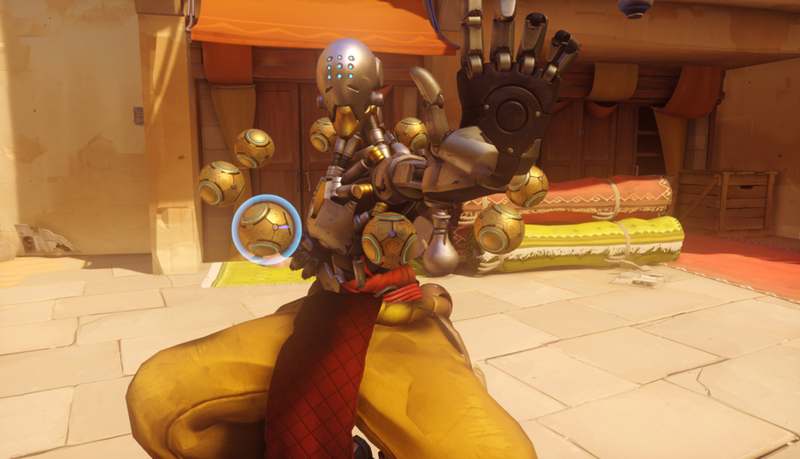 We only know one thing for sure, though: Zenyatta is gay. 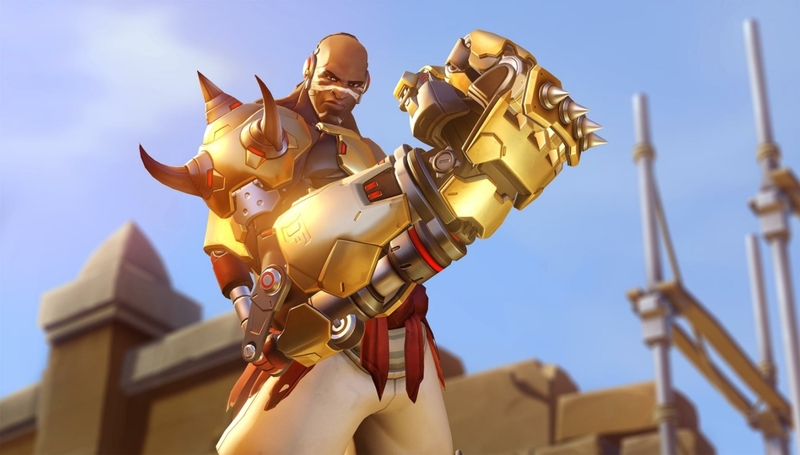 In fact, all Omnics are gay. 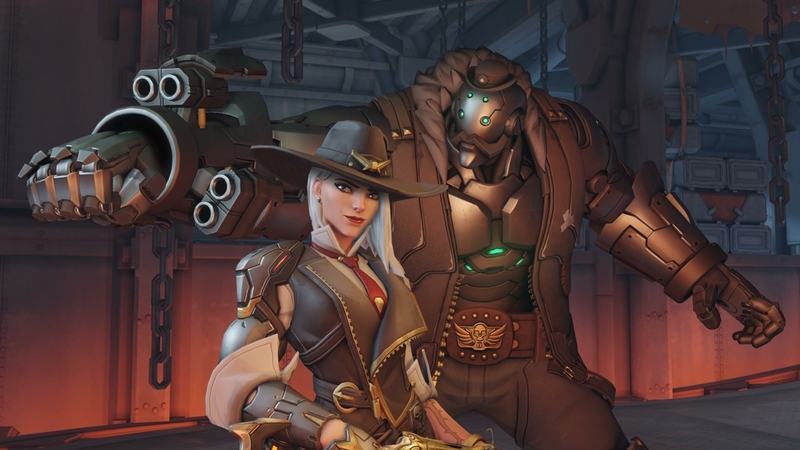 I haven’t played Overwatch in quite a while, so I don’t know much about Ashe. But as I understand it, she’s gay. 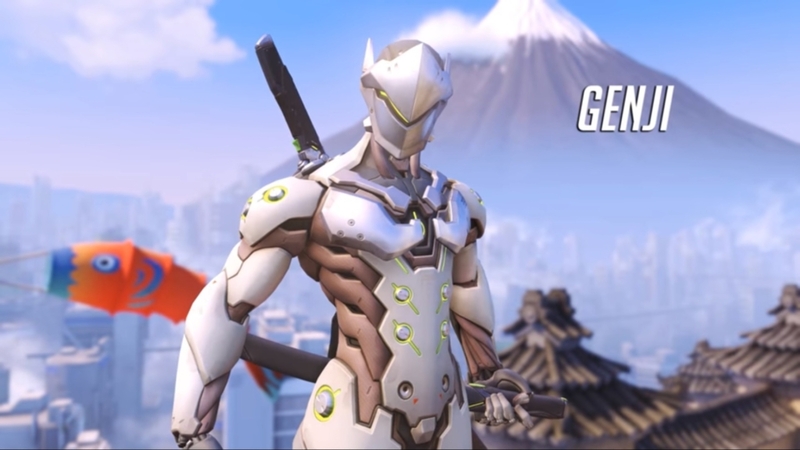 Sometimes Hanzo thinks that if he had just been more open with his brother about what was going on in his own life — if he’d allowed Genji to truly know him — then perhaps things never would have escalated the way they did. Knows that his brother is gay, too. Doesn’t care. 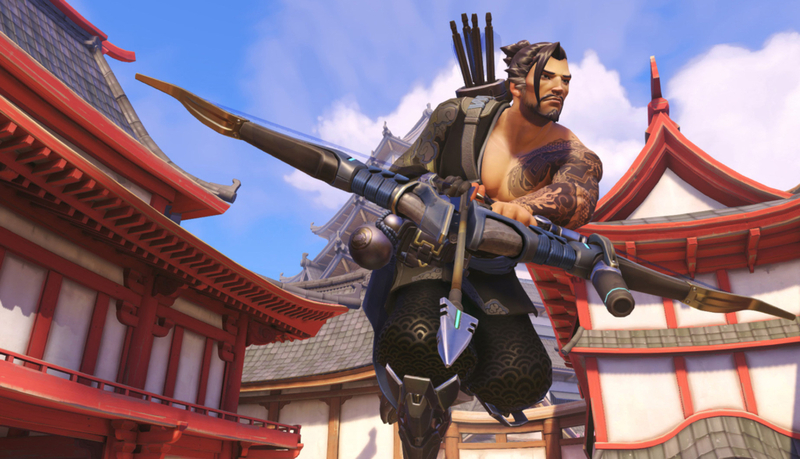 Nor does he realize that Hanzo doesn’t know he knows. 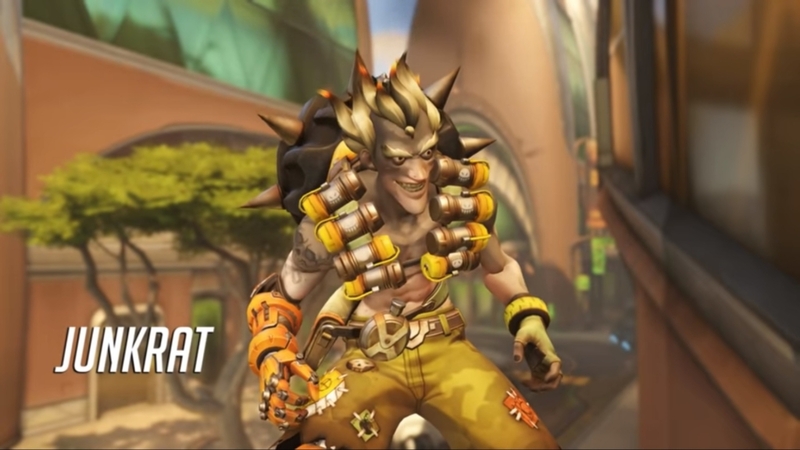 Is purely focused on vengeance and filling his Ultimate Meter to clear the enemy team off the payload. 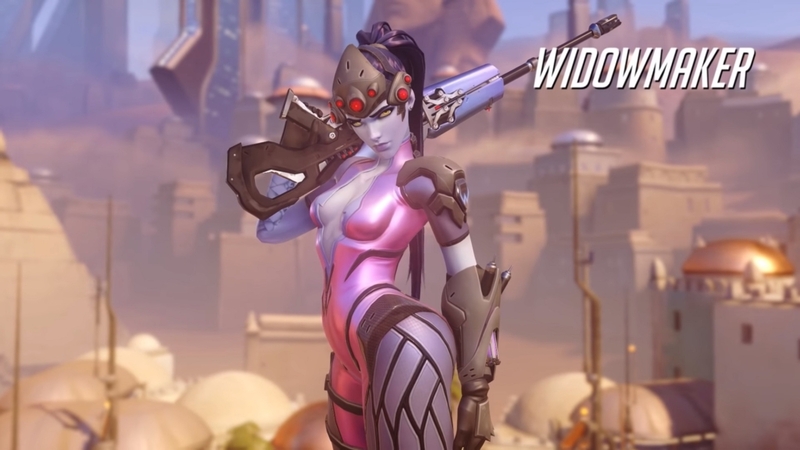 Widowmaker once attacked a lover to hide her own embarrassment when the woman walked in on her crying over a copy of Oranges Are Not the Only Fruit. If she was honest with herself, she would be able to identify it as her one major regret in life — that she would not allow herself that brief moment of vulnerability. But she has crushed the pain so deep down inside herself that it has hardened into a tiny little seed that has, somewhat ironically, borne a particularly dark, bitter fruit within her. He got his start DJ-ing in gay clubs around Brazil. He’s a total heartbreaker and still a pretty good DJ. 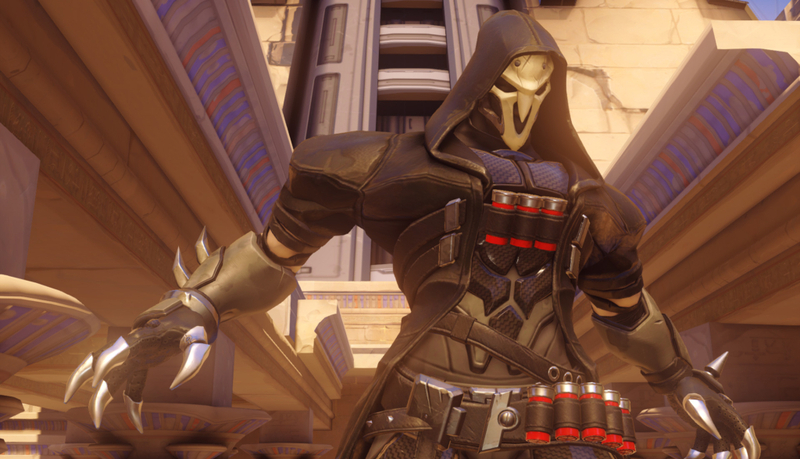 When Reaper says “die, die, die,” he’s talking about homophobia. Actually, he’s a very gentle lover. Made a charming “You Can’t Nerf This” banner for a pride parade last year and ended up making out with an old middle school friend she bumped into. 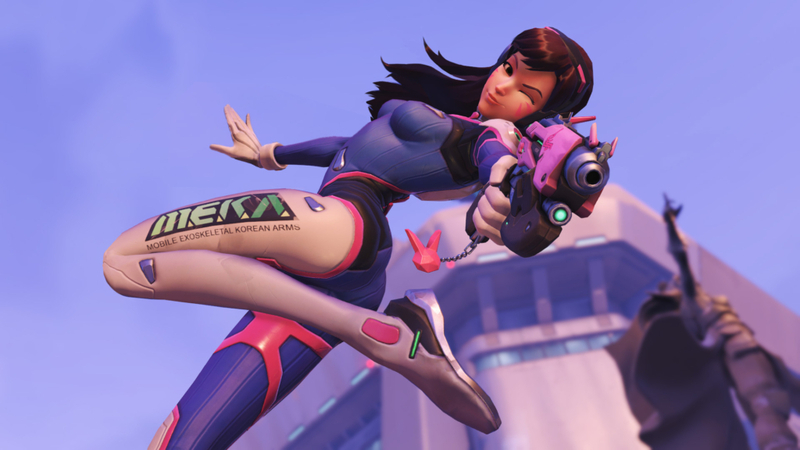 She seemed so stuck up at the time, but now, D.Va sees, she was really just nervous and reserved. It was a sweet moment. The next day. 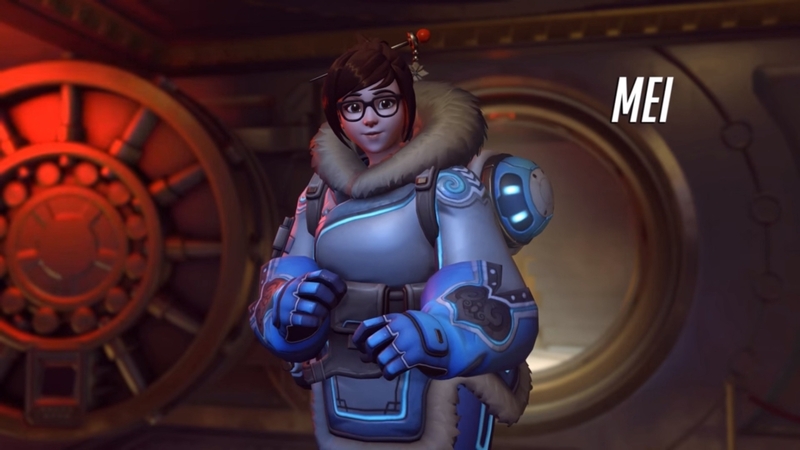 D.Va had to take Point A all by herself, as usual. Sorry, our mistake! 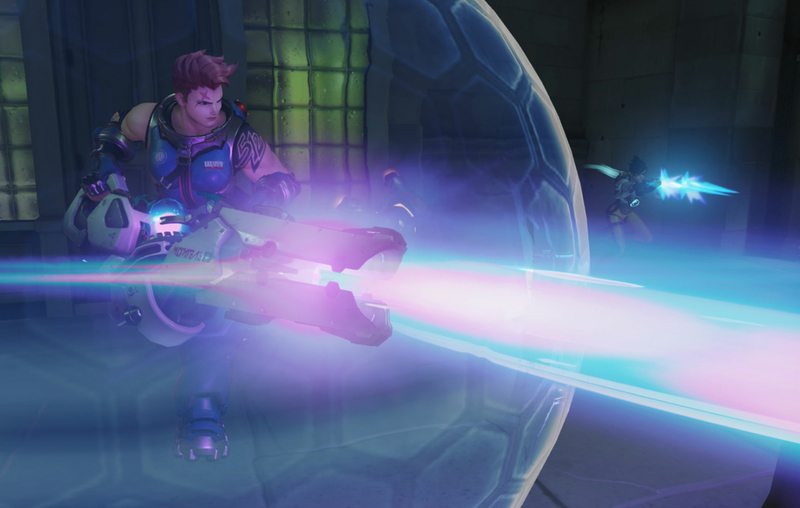 Zarya is bi. At least she thinks she is. She says that she has not yet met a man who is “worthy” of her.